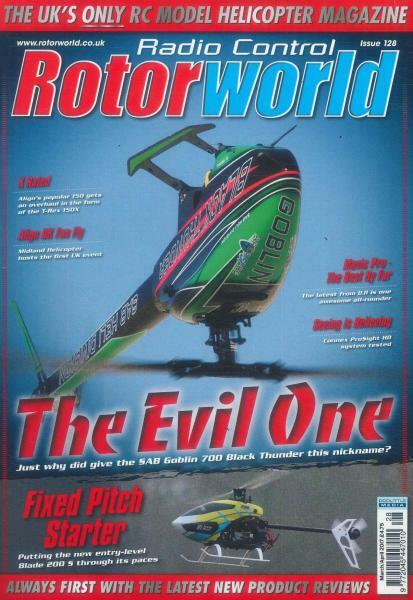 Radio helicopter enthusiasts just love Rotorworld! Through its 76 full-colour pages, this magazine has reviews, how-to's from the experts, new product information, show reports, news, special features and much more besides. High-quality photography is a special feature of this title.